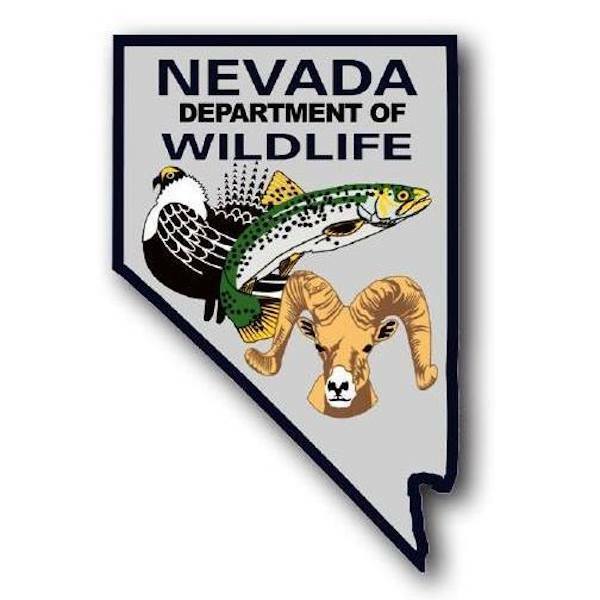 The Nevada Department of Wildlife (NDOW) wants to make the big game application process as simple as possible for you. We will have staff answering phones to help you from 7 a.m. to 7 p.m. every day of the week. Call (855) 542-6369 with questions. Remember you can edit your hunt choices anytime before the deadline 11 p.m on April 29. If you decide you want to edit your choices, simply log back into your account, and change the hunt units you wish to change. 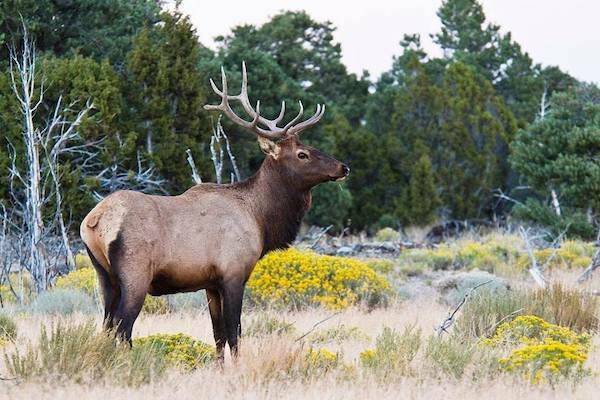 To apply for Nevada’s Big Game Draw visit ndowlicensing.com.